British 400m running seems to be in a good place at the moment. There were three British runners in the 400m race at the BAUHAUS-galan Diamond League meeting in Stockholm and the event, run in cold, wet and windy conditions, saw Anyika Onuora second in 52.46 behind winner Novlene Williams-Mills of Jamaica with 52.29. Seren Bundy-Davies was fourth and Laviai Nielsen fifth, with both athletes running their first ever Diamond League race. Onuora said: “It was great. I had a good time out there. “Obviously conditions were not ideal. I do like racing in Stockholm and I came away with second and I am pleased with that. I hoped the time might have been better but I am happy to walk away with second place. “I think I am where I need to be; it’s all about building and getting ready for the nationals next week. Rio is what I’m training for and there are 50 days to go so I’m definitely looking forward to that. Talking about her Diamond League debut, Bundy-Davies said: “I have mixed feelings about the race. It was my first Diamond League so a really good experience but I am still not quite getting it right. “I think I was a bit too fast to 200m. I wanted to be in the mix and perhaps I put myself in the mix too soon. What makes the Diamond League different is the level of competition. But I did not feel particularly nervous and every race is a race. 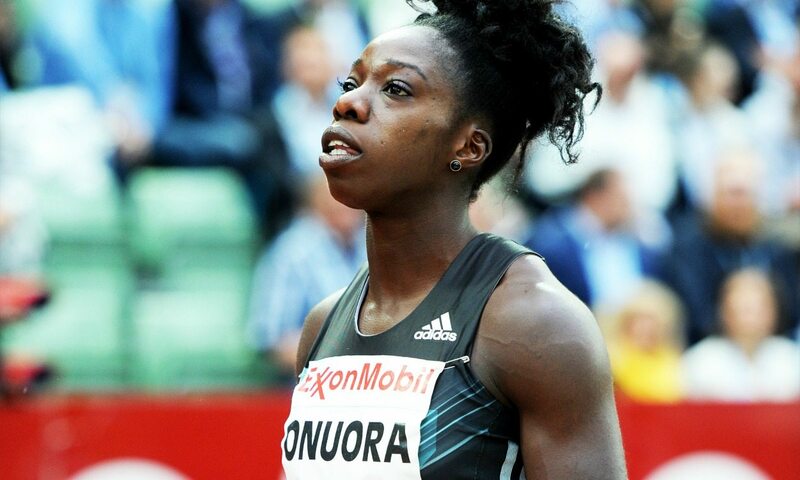 While Christine Ohuruogu has not shown top form this season, she is (literally) the world champion at timing her peak performance to perfection, while Emily Diamond leads the UK rankings with her 51.23 PB from earlier this month. And with Perri Shakes-Drayton getting better in every race after her horrendous injury, competition at next weekend’s trials will be quite fierce.